1. 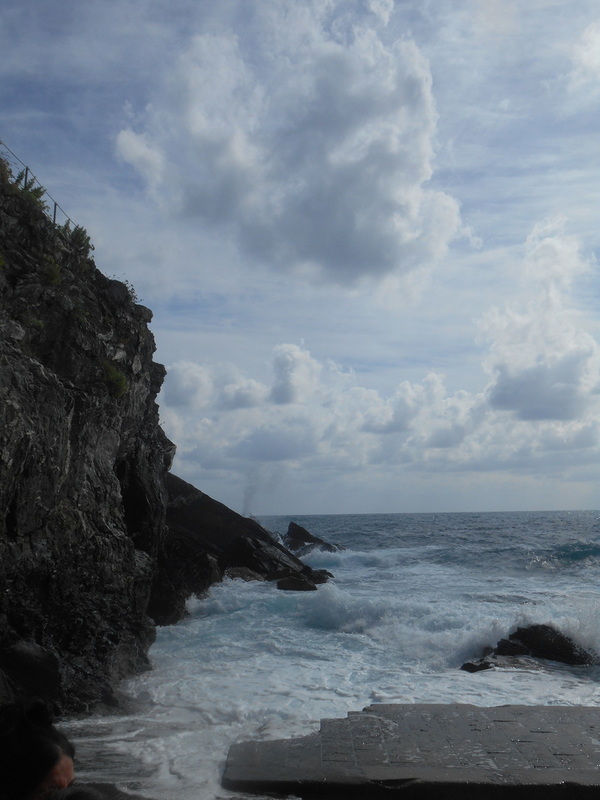 Why was it not necessarily the smartest decision to start the hike at Monterosso and end at Corniglia? 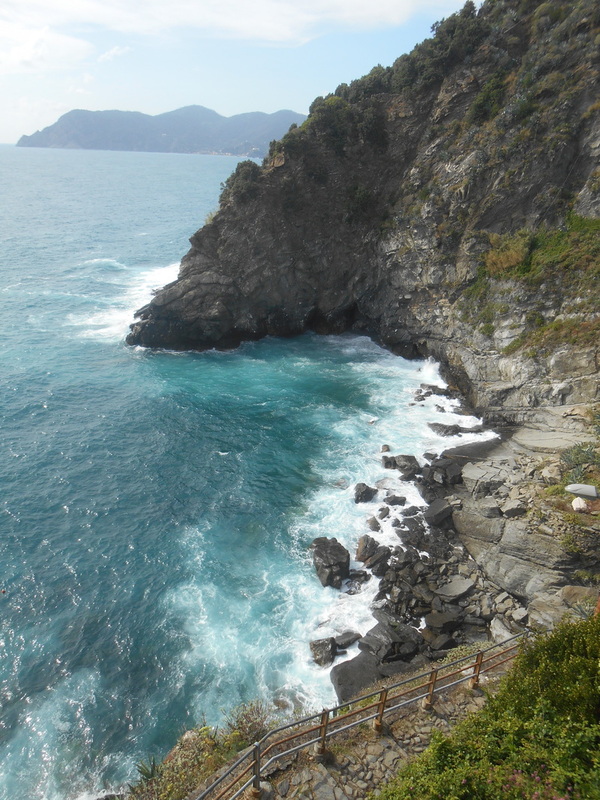 Because Monterosso is at sea level and corniglia is high on the cliffs which meant a constant upward hike. 3. From high on the cliffs we could see this town. What town is it? 4. What is going on in this picture? 5. What town is this? 6. While hiking along, when we looked up we could see this town on the top of the cliffs. What is this town?. We later drove to it in the car. 7. Would you go again?